2018 Parade of Homes First Place Winner - the new and exciting Donotello II Model in The Sanctuary. ASK ABOUT THE $10,000 BUYER INCENTIVE. 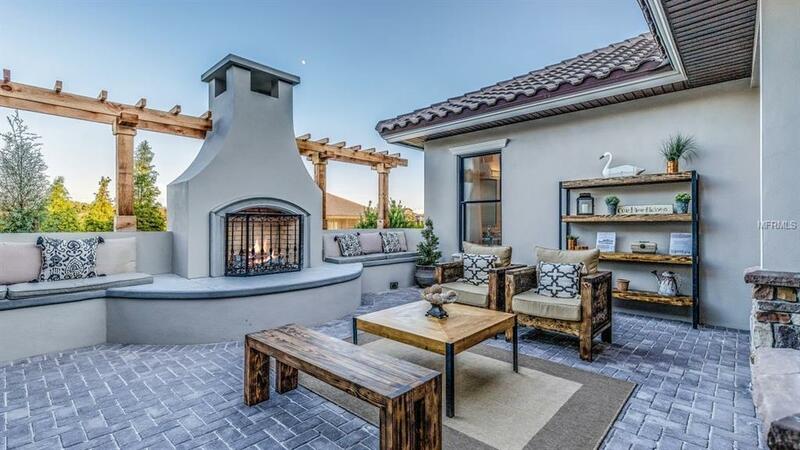 This maintenance free 3BR/3.5BA executive villa home showcases 3219 SF of luxury and elegance. 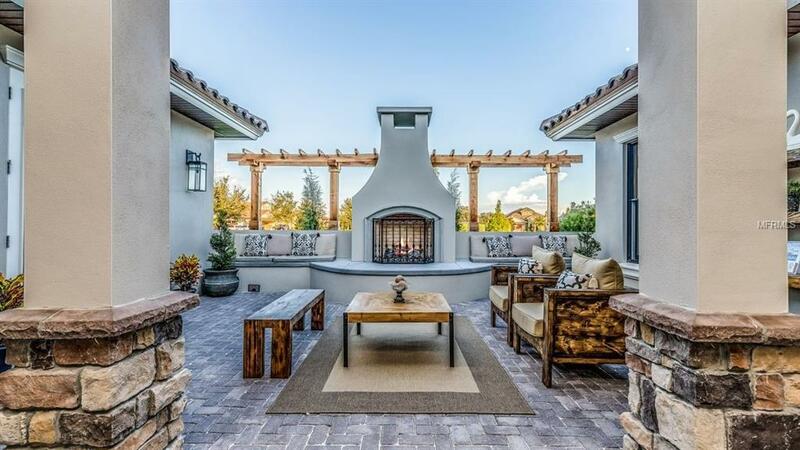 Prepare to be impressed the moment you enter the Gated Courtyard with a special Fireplace feature. The separate and detached Mother-in-Law Suite is perfect for out-of-town guests. Open the front door and view the expansive and very livable Great Room, Kitchen and Dining Area with Cambria Quartz Counters throughout and Kitchen Aide Appliance package. Cast your glance toward the Hearth Room with Fireplace feature for precious moments to capture from your serene pond view. 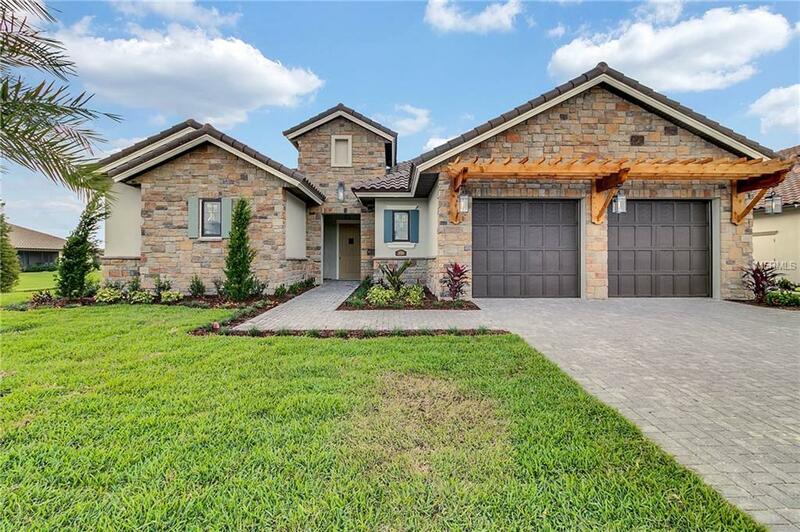 The Split Plan is a perfect compliment to the way families live now with the Master on one end and the other bedroom with its own bath conveniently locate at the other end of the home. The Master Bedroom has its own Sitting Area and Beverage Center for that first cup of coffee. The Master Bath has twin vanities, tons of storage and Custom Carefree Closet System so everything is in its place. Kohler and Delta plumbing features. There is an oversize garage with room for two cars and a golf cart entrance as well. 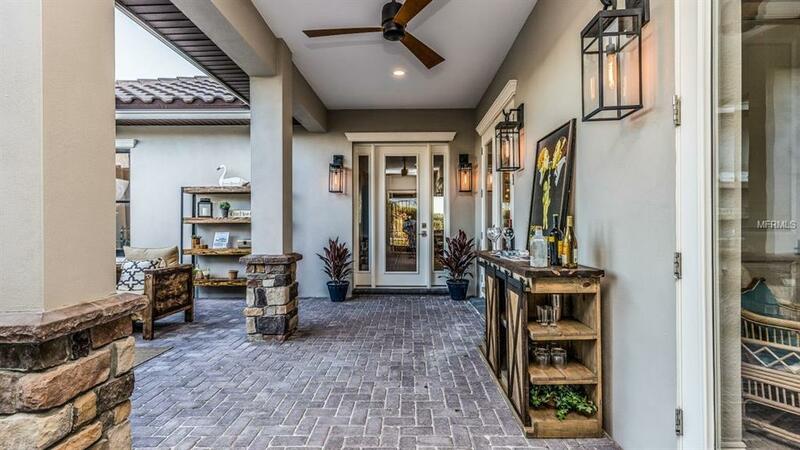 Brick pavered driveway, Courtyard and Lanai.